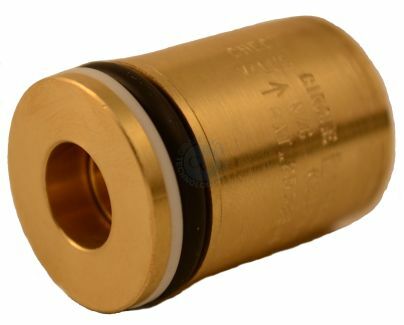 CYL-2 Series Cylinder Regulators On Circle Valve Technologies Inc. 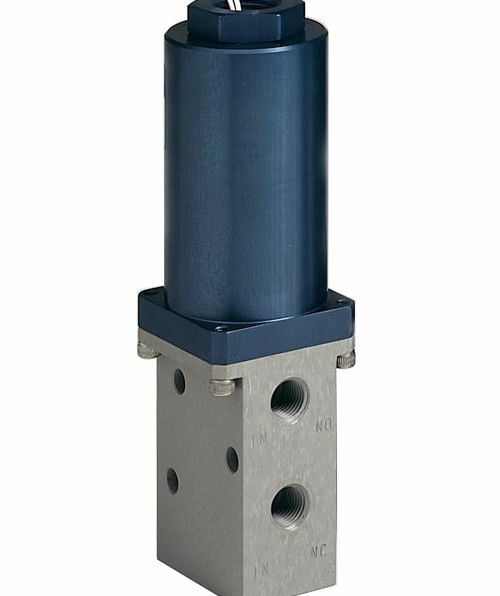 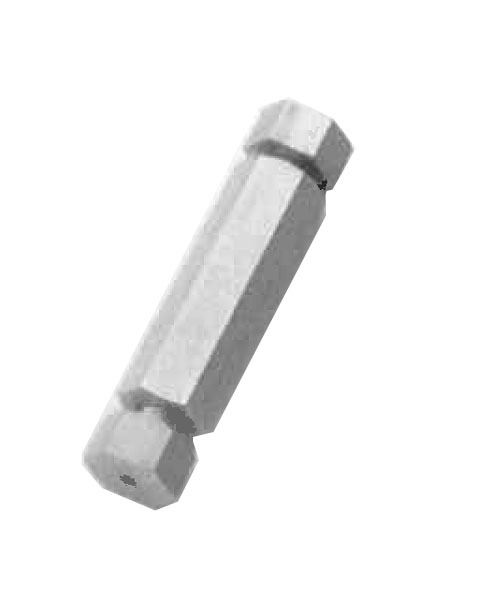 The CYL-2 Series is a precision two-stage regulator well suited for instrumentation applications requiring a precise and stable pressure source. 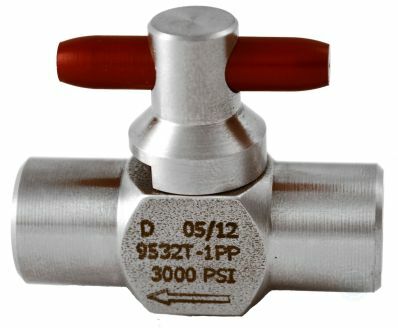 This pressure regulator was developed to meet the needs of the instrumentation industry, but is also well suited for other applications requiring precision pressure supply. 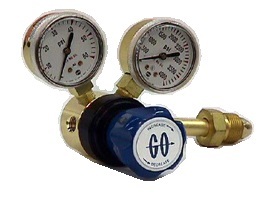 The development of this series provides the maximum flexibility that is available in any cylinder regulator. 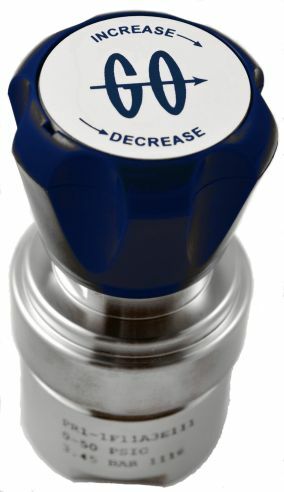 This means that you can select optional diaphragm materials for maximum sensitivity with Teflonr® lined stainless steel being standard.